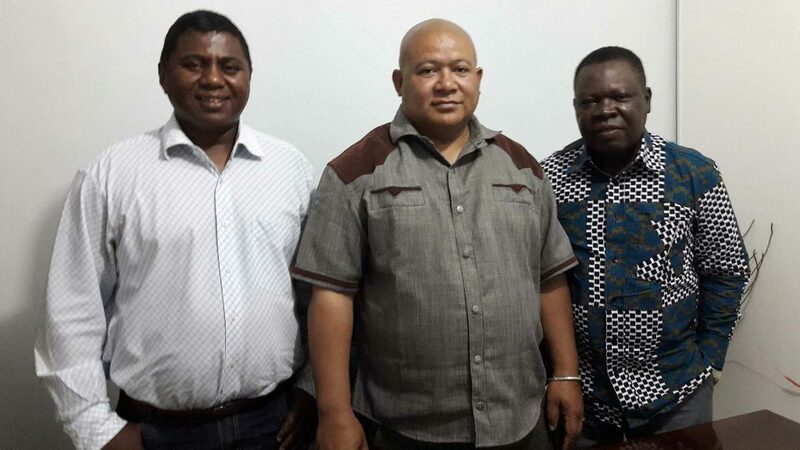 A series of training camps under the guidance of Togo’s Kaka Lawson proved a most successful venture, as matters concluded in Developing a National Sports Structure Course staged recently in the Indian Ocean island of Madagascar. Supported by Olympic Solidarity and organised under the direction of the ITTF Development Programme, the schedule had been organised is two distinct parts; the first phase had been held from Monday 26th September to Tuesday 18th October, the second from Saturday 12th November to Saturday 3rd December. Antananarivo, the capital, alongside Moramanga and Fianarantsoa were the cities involved, the aim being to raise the playing level of young players and prepare for forthcoming events. 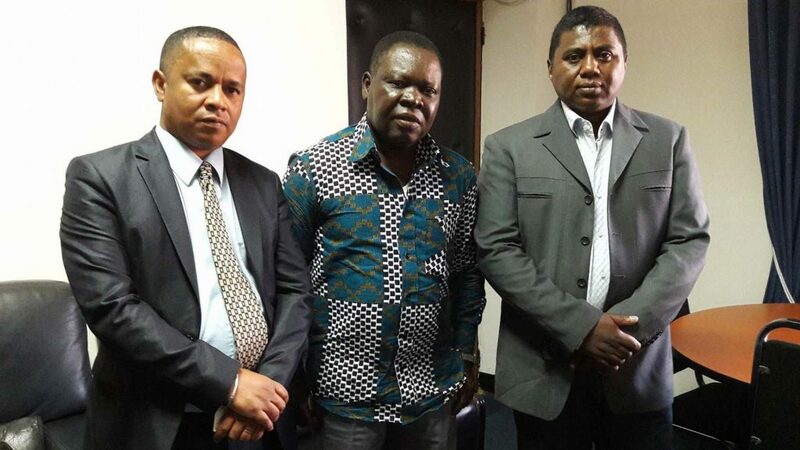 In 2017 a major goal for Madagascar is the ITTF-African Junior and Cadet Championships to be staged in Tunisia from Sunday 9th to Saturday 15th April; in the more long term, the Indian Ocean Island Games which will be held in Port Louis, Mauritius in 2019, a competition where medals are a realistic possibility. Impressively, overall, more than 120 players attended the training camps. Notably, more senior players joined the aspiring juniors, a wide age range but there was one common feature; all were willing to learn, all were motivated, all were very enthusiastic. The result was that improvement was evident and that was not just amongst the players; the local coaches also displayed more knowledge and had clearly benefitted from earlier courses organised under the auspices of the ITTF Development Programme. 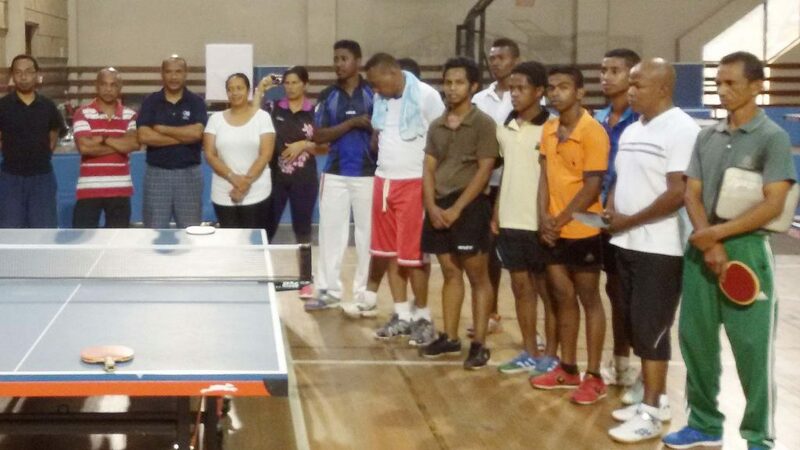 Recently, supported by Olympic Solidarity, in 2012 Switzerland’s Georg Silberschmidt had conducted an ITTF Level Two Coach Education Course in Madagascar, as had Algeria’s Karima Tellaa two years later. 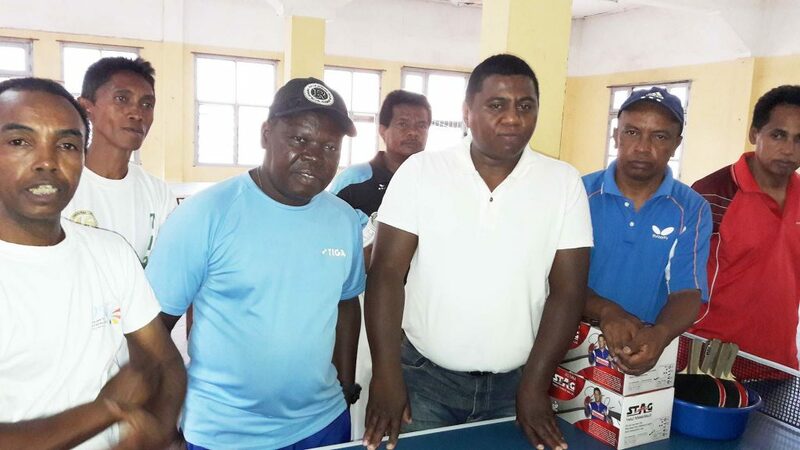 An area to benefit in particular had been Tamatave in the southern part of the island; many primary school and physical education teachers had attended coach education sessions. In Antananarivo, two training camps were held, the first being for the leading members of the national team, the second for the players who had been selected to attend the National Training Centre players. A detailed schedule in place, Kaka Lawson focused on modern day techniques and tactical skills in addition to the need for physical fitness. Meanwhile in Fianarantsoa, a city situated in south central Madagascar, some 450 kilometres from Antananarivo, the focus was most appropriately on young players. In Malagasy, the local language, Fianarantsoa means “good education”. Once again, as in Antananarivo, there was a high level of enthusiasm; a total of 51 players, 22 boys and 29 girls attended the training sessions held at the Saint Francis Xavier School. Impressive numbers and for Kaka Lawson, it was a most rewarding experience.